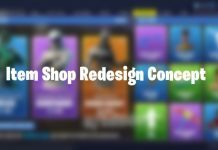 Fortnite fans have thought of three new concepts for a wrap that could be implemented in the game. 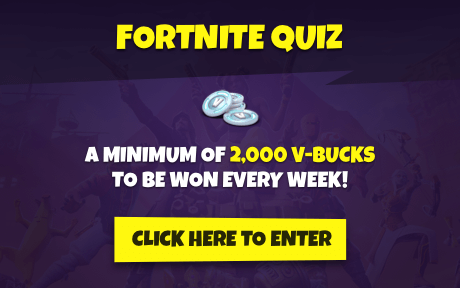 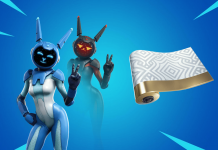 Wraps were first introduced to Fortnite in Season 7 and were only obtainable through the Battle Pass when they were first added to the game. 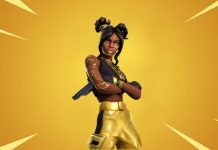 Since then, there have been a few wraps that have been purchasable in the Fortnite Item Shop, such as the Candy Cane and the most recent, Golden Clouds. 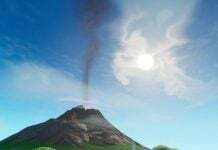 Some fans of Fortnite have shared their ideas on what could be introduced as a wrap. 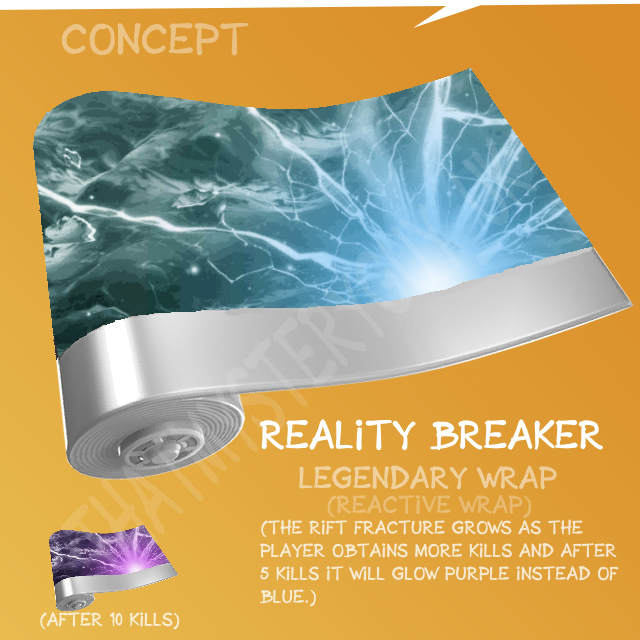 Reddit user ThatMysteryGuy_uk has thought of a reactive wrap, which is called Reality Breaker. 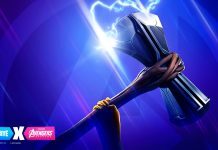 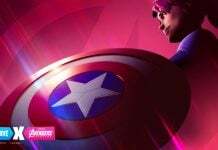 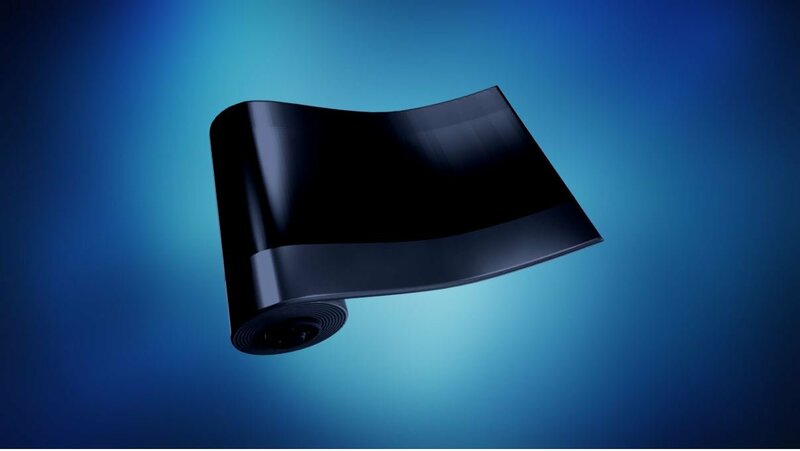 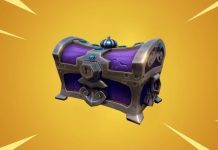 He has suggested that the rift fracture on the wrap will expand when the players gets more kills and once players have got 5 kills in a game, the wrap will turn purple. 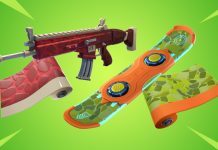 He has also come up with another reactive wrap where the wrap will change color, depending on the rarity of the weapon players have picked up. 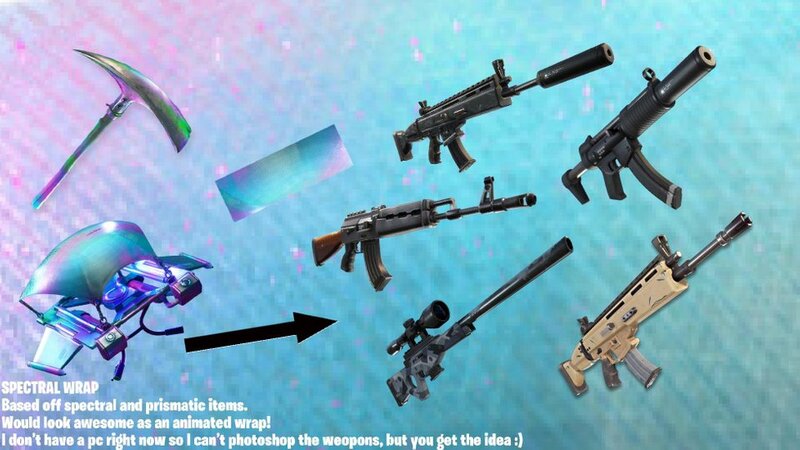 Wraps are used on both weapons and vehicles, but the problem with this concept is that vehicles do not have a rarity. 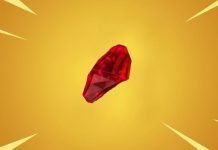 He has suggested that different vehicles are of different rarity, such as planes being legendary, quads are epic and the ATK is rare, so the wrap will change accordingly. 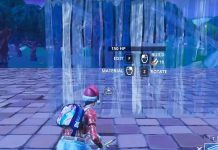 Alliplayisgamez has suggested that Epic should add a wrap for the spectral and prismatic items. 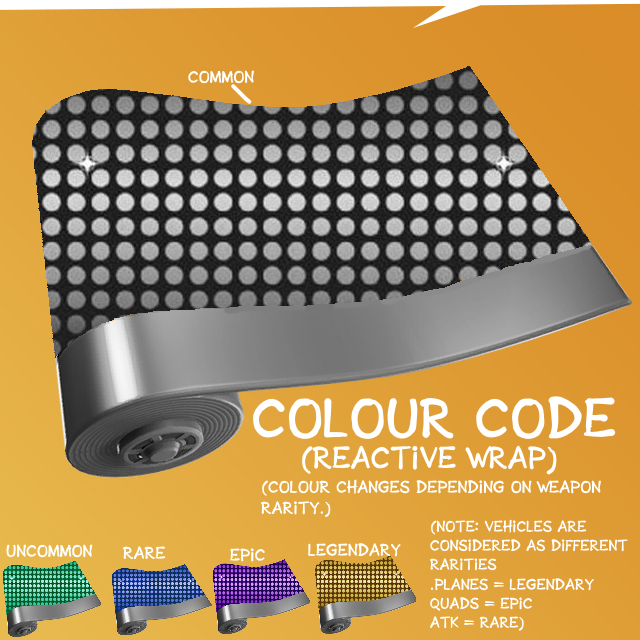 Which wrap would you want to see added next?